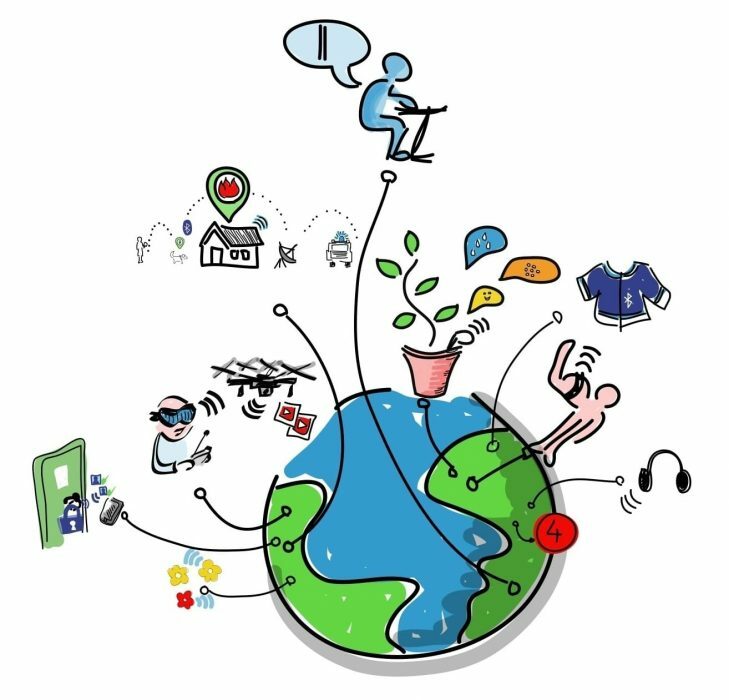 IoT is an acronym for the Internet of Things. But could a better name be SCAWAS? This blog provides an overview of IoT systems and why “IoT” might not be the most accurate term to describe them. A “Thing” from the perspective of IoT, is a physical, non-human object, having one or more of the following three characteristics which it can perform without human intervention. Things Sense their environment and Communicate what they sense. The receiver of this communication then Acts. Hence, a Sense, Communicate and Act (SCA) System. IoT systems simply takes this SCA system and makes it work over a “Wide-Area”. How wide? Nobody knows the limits, but Things have communicated as far as earth to the “ex-planet” Pluto and beyond (here is an article explaining how wireless signals can reach Things near Pluto). Let’s keep the rest of this discussion on earth, or at least no further away than our atmosphere. Integrated systems are Things with all three characteristics as defined above in a single package. Integrated systems have existed in many shapes and sizes, providing many useful services for decades. A radiator thermostat in a car is a simple mechanical example of this. It senses water temperature and actuates a valve when the temperature reaches a predetermined level. 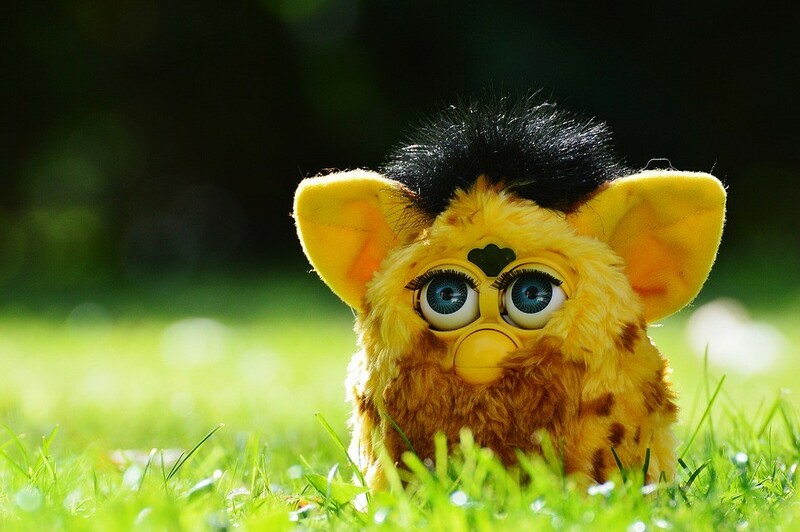 Do you remember the Original Furby? This is a toy containing sensors and actuators that reacts to its surroundings. On the surface, you could view a Furby as an integrated system. But if you tear it apart, you will see that it is actually a small modular local-area system. In more recent times, we have seen examples of forerunners to IoT systems, where a system required multiple Things operating in close proximity. A sensor is physically decoupled from an actuator but through an electronic communication protocol via an electrical circuit, they are able to communicate. You’ll find these “Things” within the physical boundaries of the wire (or wireless system). An example is a sensor on the back of a break peddle in a car. This sensor communicates to a break light through electrical current over a wire when the driver presses the peddle. The break light acts on this communication by shining brightly. Another example is a proximity sensor on a conveyor. When an item passes, the sensor communicates to a motor to take action, resulting in the item moving. Note that the internet is not required in integrated or modular local-area systems, although internet technology in a local-area network may come into play. With the Internet, Things communicate with no boundary limitations. A fleet of vehicles equipped with GPS sensors are communicating their location to a central command post. The central command post “acts” to optimize routes, communicating new driving instructions back to the vehicles. The command post will also act to notify customers of the arrival times. The internet has removed the boundaries of this sense-communicate-act system to enable wide-area communication, thus SCAWAS. Apparently Furby has discovered the internet with its latest generation Furby Connect. The world is not perfect, so there is a hybrid alternative. This is a system of systems, or a combination of Integrated and Modular systems with local and wide area communication. You may find local communication where many Things communicate to a single hub. That hub then communicates over a wide-area internet connection to a command center. In the complex world of IoT systems, the Hybrid System will be common. Technically we should have a P for processing. SPCAWAS. Think of processing as the brains (or software). When a sensor communicates via a pulse of electricity, a processing capability must amplify and interpret that pulse, then initiate the next action. Processing capabilities are generally found throughout a hybrid system. But to keep this simple, you can consider three sources of processing. An edge processor (a server, smart phone, hub/gateway) within a local proximity to the Things. 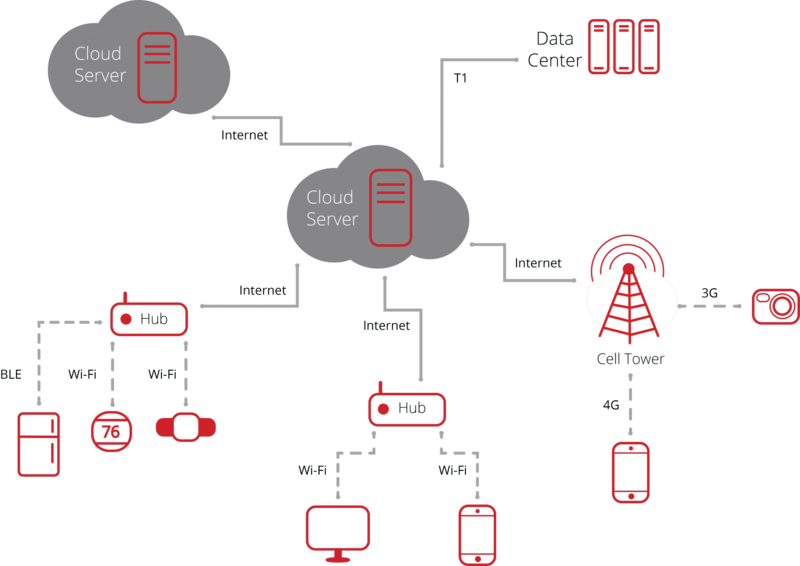 A remote processor (cloud server / remote data center server) accessible through the internet. We agree that IoT is a system capable of sensing, processing, communicating, and acting over a wide-area. Modules and interfaces make up the system, and a module itself could even be a system. Hence IoT being a system of systems. In an IoT system design, the interface between two modules must be compatible. 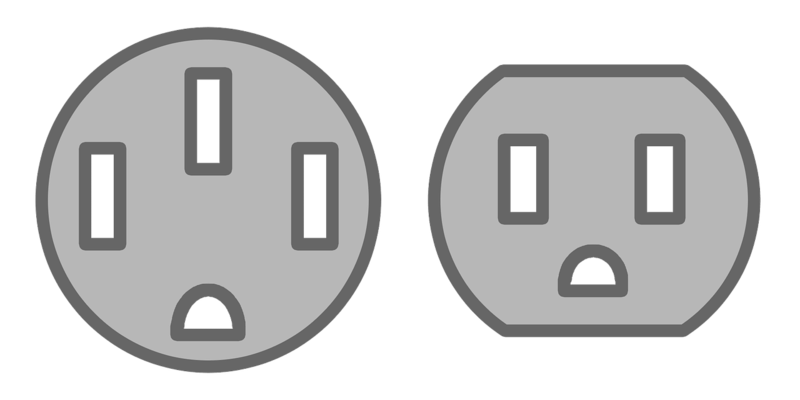 A North American electrical plug and socket are an example of physical compatibility taken for granted until you travel internationally. 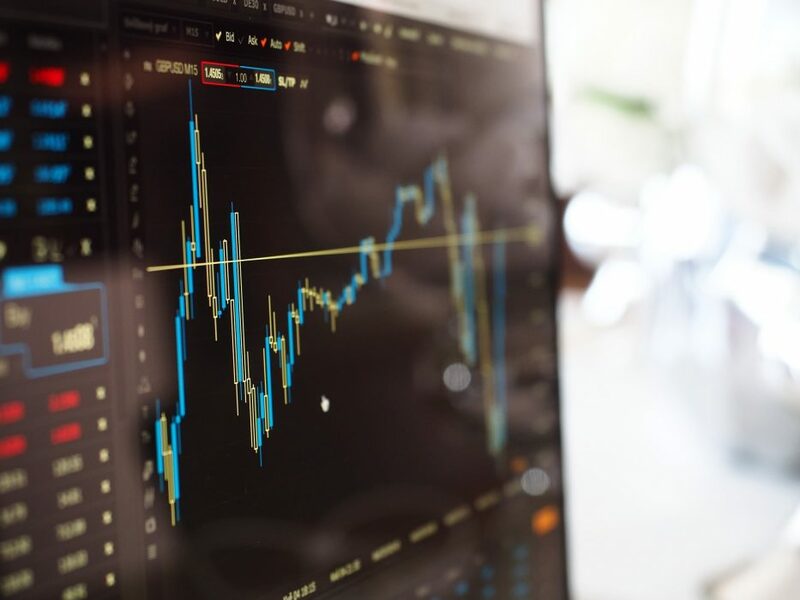 Each interface consists of a connection protocol and a transport protocol. (Wi-Fi, BLE, CAT6 wired, 3G/4G/LTE) is the medium data will travel from Thing to Server for example. (TCP/IP, CoAP, MQTT) is how will the data will be packaged for travel from Thing to Server. There is not one best choice for an IoT interface protocol. Each use case will require a design compromise between power consumption, signal travel distance, and Data volume (a discussion for another day). Human civilization has advanced by analyzing and learning from what other people document. 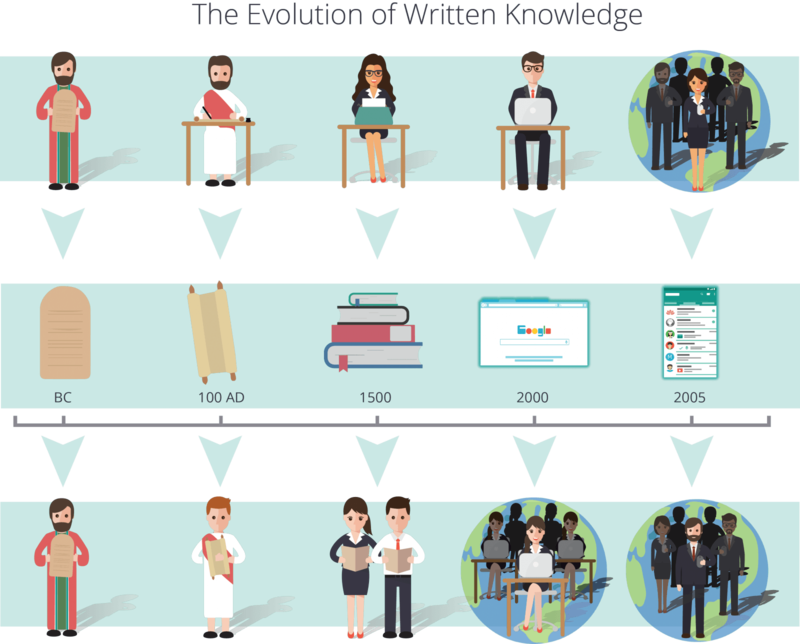 Significant advancements came each time documented learning became more widely available as the picture below portrays. The printing press was the first real success at one to many learning, then came the Internet, and now social media (good and bad). Even with this new technology, human beings remain limited to what each individual can document. Since the dawn of civilization, the source of historical documentation has been human experience alone. Humans contribute on the top of the chart and learn on the bottom. 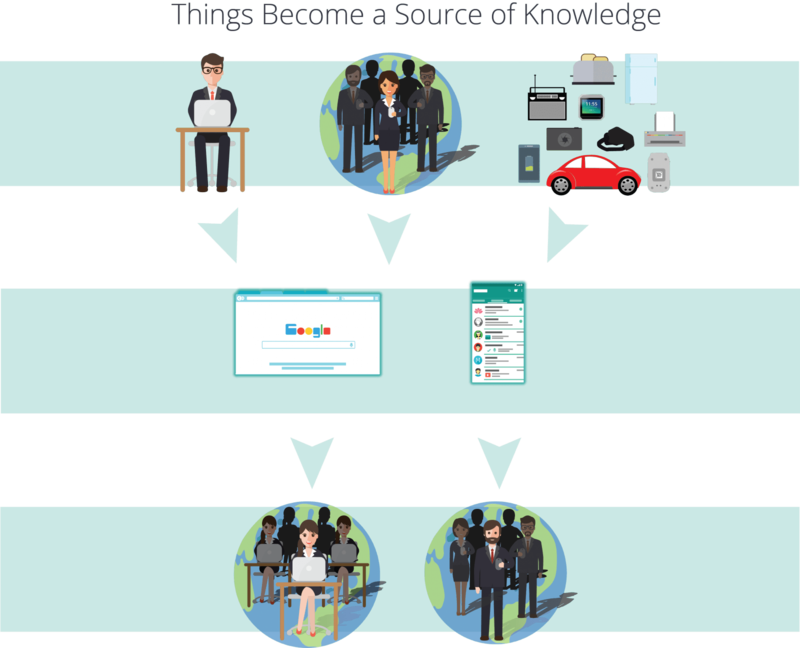 IoT provides a new source of knowledge. The Internet is the “printing press” for Things (i.e., the Internet “for” Things). With internet technology, one-to-one communication between nearby Things has become many-to-many communication between Things, with no physical or geographical boundaries. More importantly, what a Thing senses can be processed, documented, analyzed, and mashed with other Thing data. Mashed data can be processed again to enable Things to become “automated”. At the same time, instructions given to Things are inherently documented or stored in a database. All of this equates to 50 billion new data sources for documenting “history” that did not previously exist. This source of data, as the picture below attempts to demonstrate, is now available to humans via IoT software for the Internet (of Things). 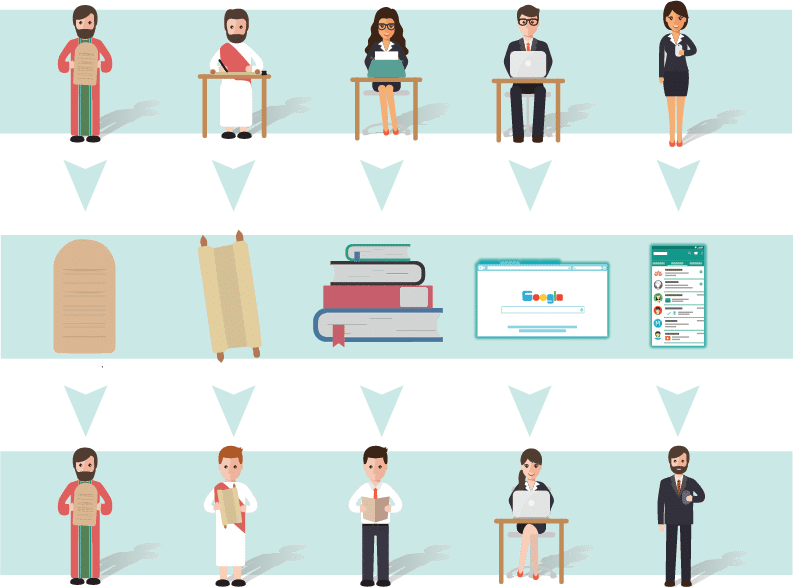 Humans and Things now contribute to learning. 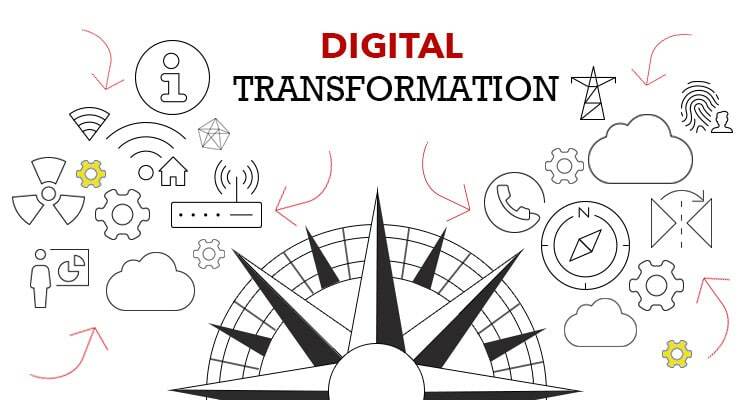 IoT systems are now enabling better decision making, improving quality of life, and transforming business performance by enabling humans to learn from Things. IoT is not Shakespeare, SCAWAS does not tell the whole story, and SPCAWASDAL is a horrible name. Perhaps I-f-T (Internet for Things) would have been better. But the reality is, IoT looks better and the IoT train has left the station. All indications are that the train is not coming back. So, we will stick with IoT and we will continue to write blogs to explain it. About the Author: Ron Pascuzzi, committed to helping businesses compete by making IT strategic with custom software solutions for the Internet of Things powered by Bridgera IoT. Leads sales and marketing at Bridgera, LLC in Raleigh, NC.